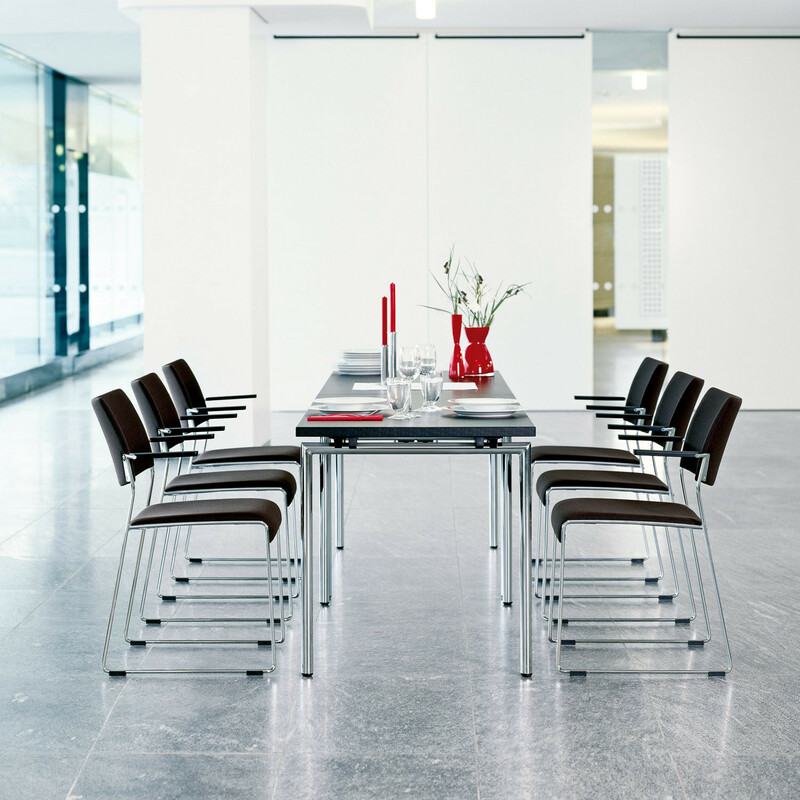 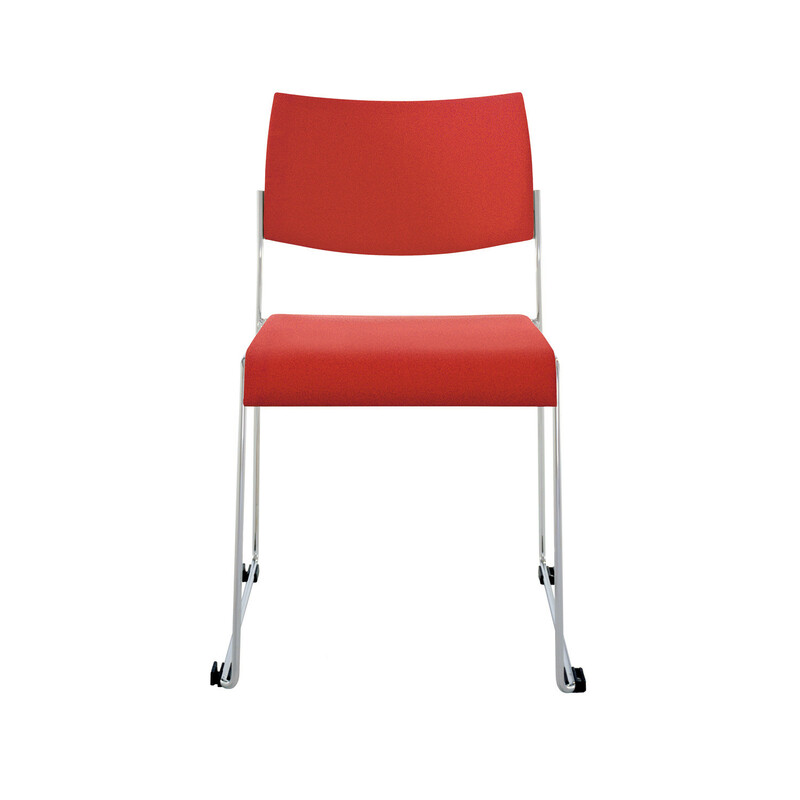 With Linos Multipurpose Chair, we introduce a chair ideal for use at trade fairs, congress centres and large scale events, as well as seminar, training, banqueting and cafeteria areas. 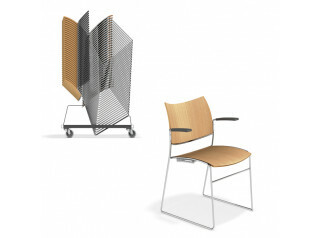 The Linos Multipurpuse Chair is available in plastic, wood or fully upholstered and comes with or without arms. 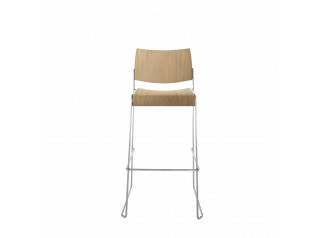 It also stacks very high (35 un-upholstered & 25 upholstered version). 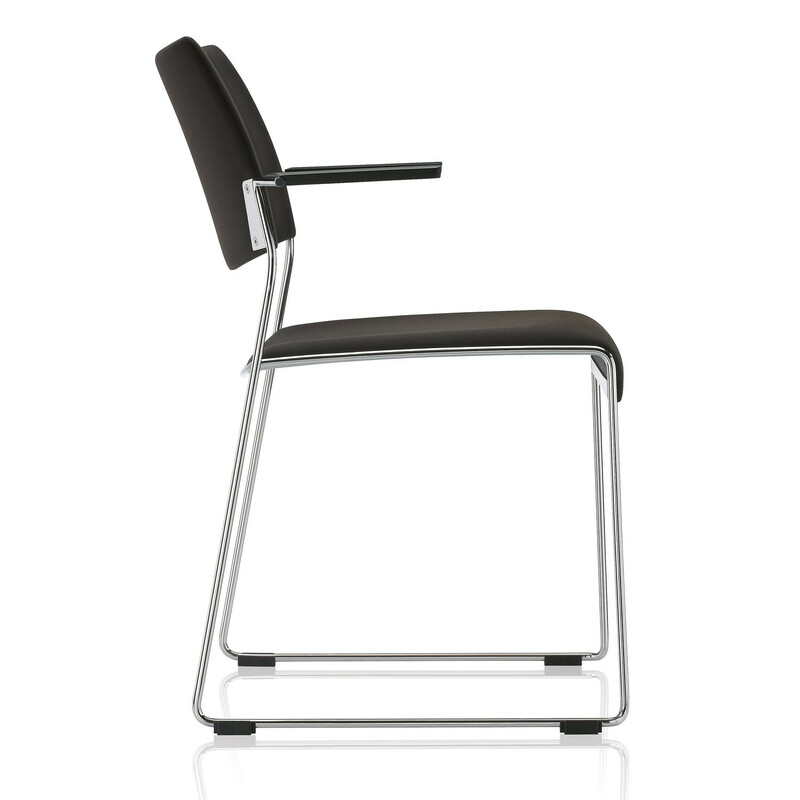 Linos Chair links through its glides and has an easy-to-fit writing tablet. 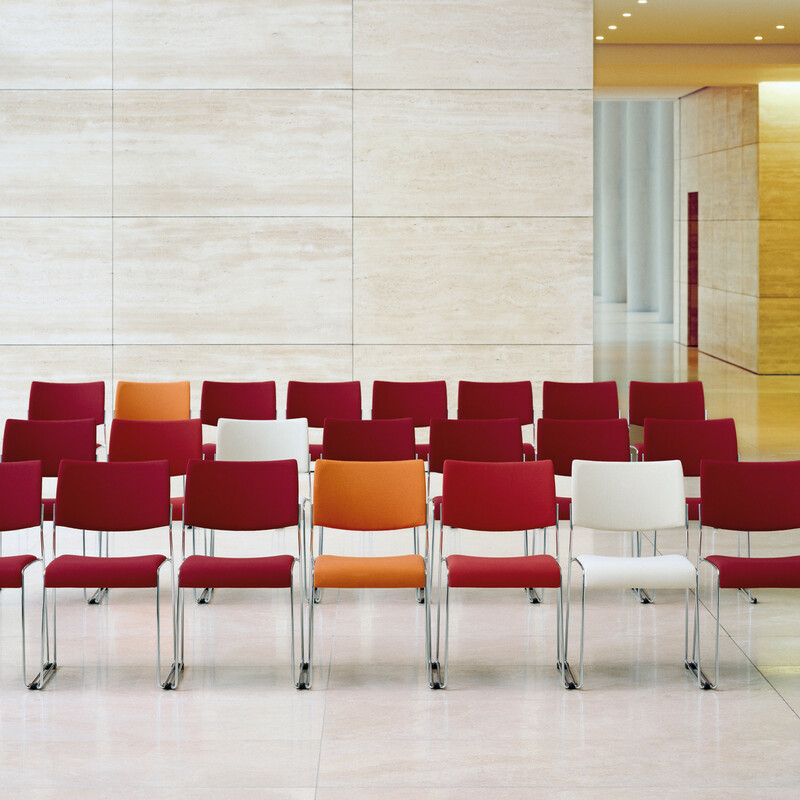 Our patented ENS digital row & seat identification system can also be incorporated. 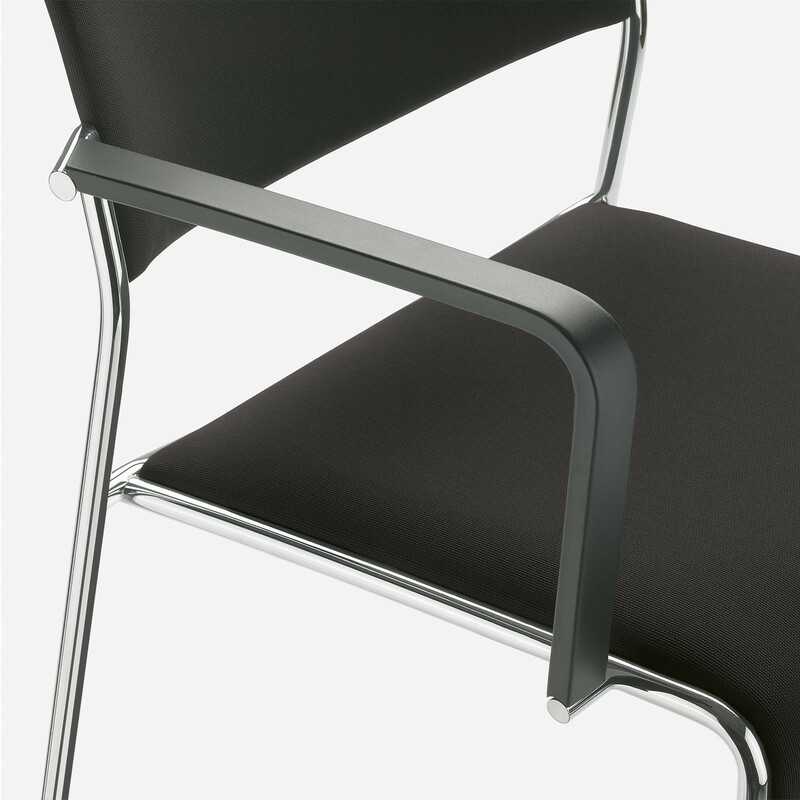 The hollowed-out sitting area / under-seat protector (upholstered version) and ergonomically designed knee roll for improved blood circulation means it’s possible to sit on Linos for long periods of time. 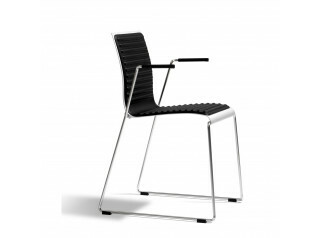 Also within the Linos Seating Range: Linos Bar Stool and the Linos Plastic Chair. 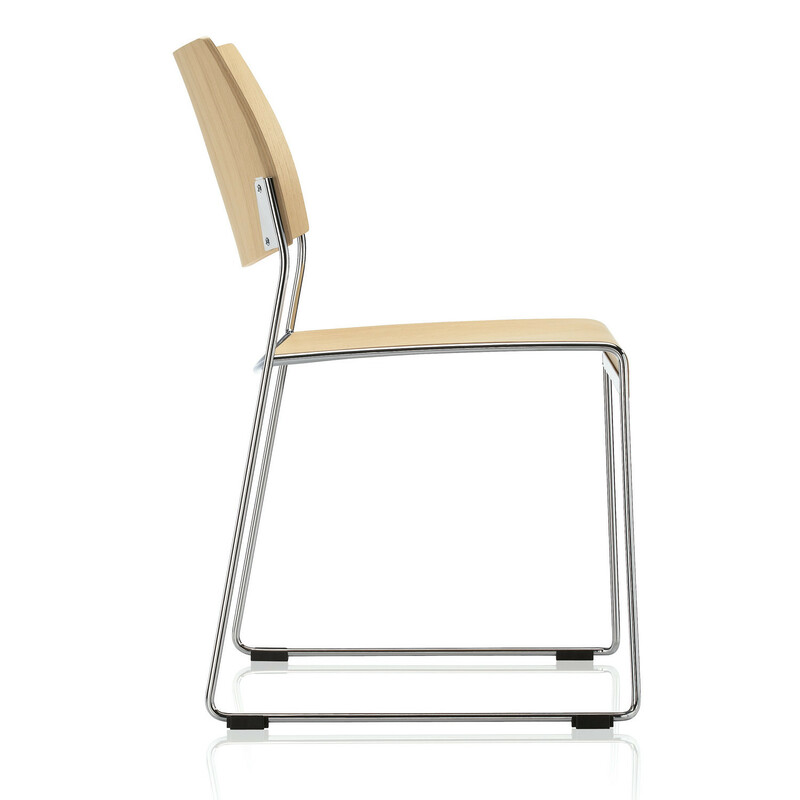 You are requesting a price for the "Linos Multipurpose Chair"
To create a new project and add "Linos Multipurpose Chair" to it please click the button below. 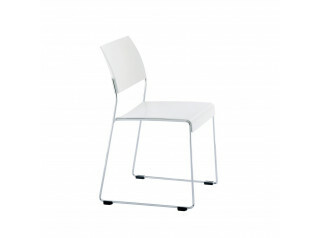 To add "Linos Multipurpose Chair" to an existing project please select below.